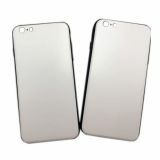 SIC-NC-6090LUV is the best choice for starting medium-scale business! 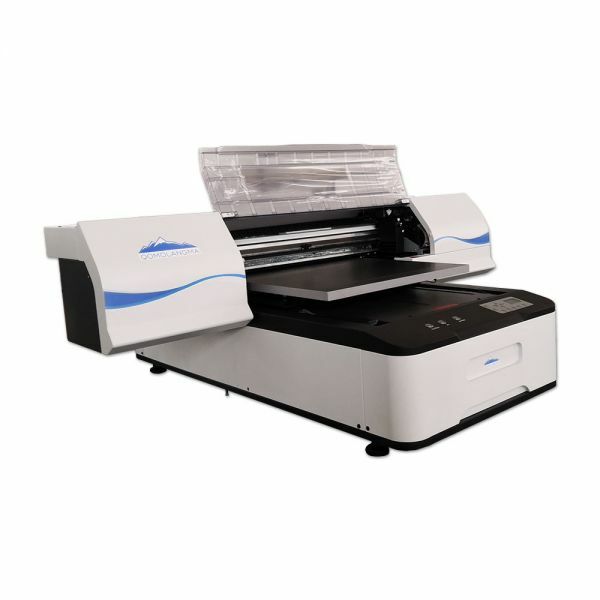 This 60cm x 90cm (23.6in x 35.4in) small size UV Flatbed Printer can print white ink continually without blocks, it can print on most flat materials. 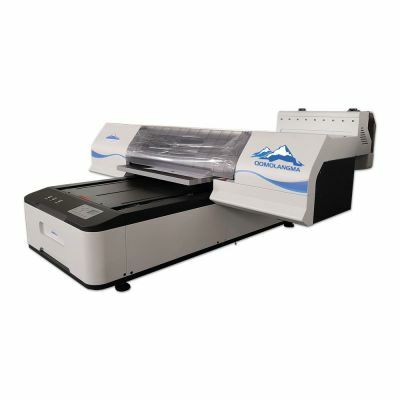 This 6090 uv printer is designed to print on both rigid and flexible materials . 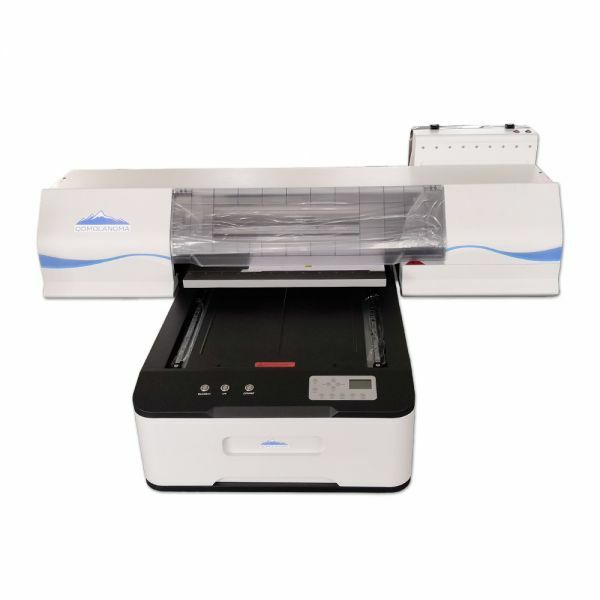 It instant dry in prints directly on wood, PVC, acrylics, leather, glass, crystal, ceramics, rubber, aluminum, copper, etc… The printer is ideal for custom gifts, giveaways, Promotional Items, pens, golf ball, phone cases, Cards, etc.. The ink system is based on an advanced LED UV curing system. 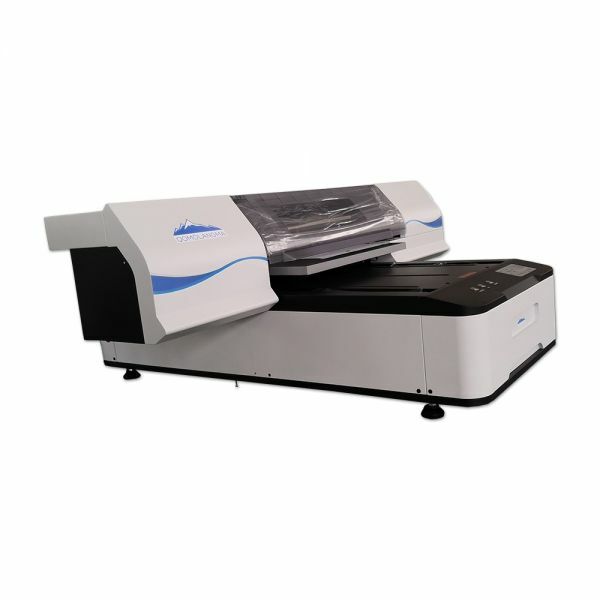 The LED UV ink technology allows the creation of amazing 3D textured and raised printing effects. 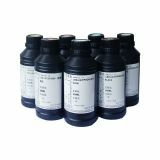 Empowered by the piezo print technology and anti-static print systems, The 6090 UV direct printer benefit from the variable dot printing technology. 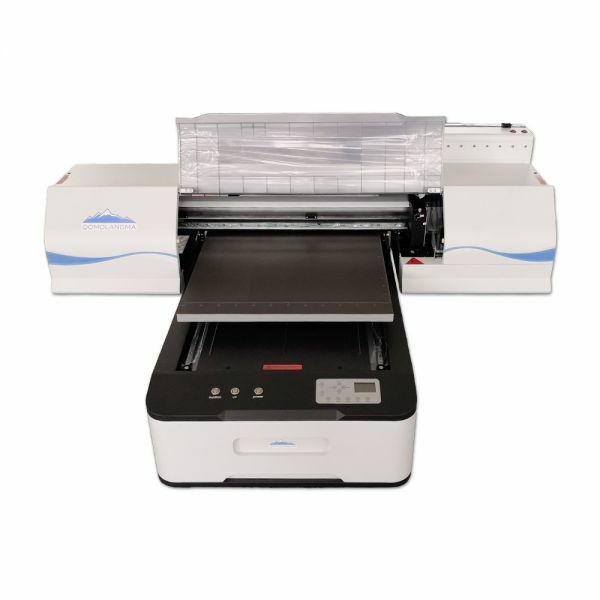 For sharp detailing and small text rendering, this uv printer prints up to 1440dpi in high resolution mode and fires ink droplets as fine as 1.5pl. 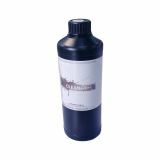 White ink channel for printing on dark and transparent materials. The matched fixtures help us print several pieces per time, even with different artworks. 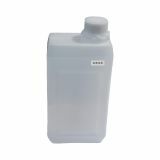 You can not only capture the small minimum to 1 piece, but also the large orders up to thousands of materials. 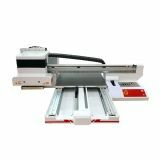 This flatbed UV printer wildly use on almost all the flat materials, especially suitable for the gift items, promotion items;Without film plate-making, the color and picture are unlimited, low printing cost; Self design and own technology to make the stable printer with high quality. 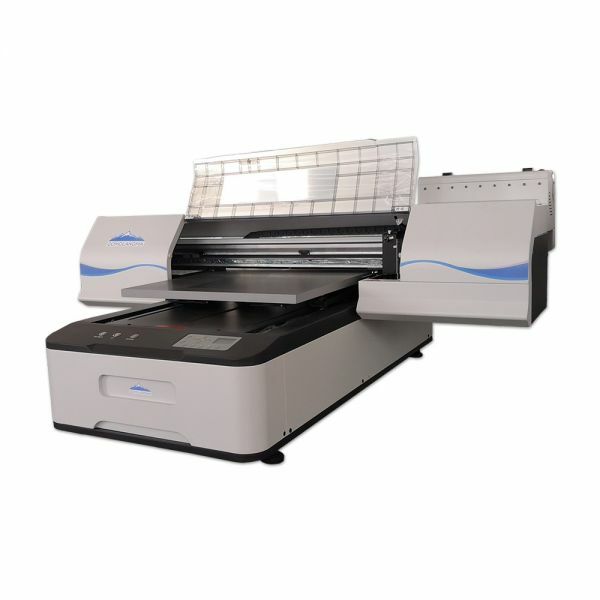 Q Hi, Can u send me video file in this machine or whatsapp +94711222574 thanks. Dear Friend,thanks for your question.I have forward your email to your service manager.She will contact with you as soon as possible.Her email is overseas05@chinasigns.cn. 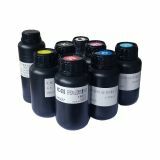 Warranty: one year warranty except ink supply system, including print head, dampers,ink pipes,etc. 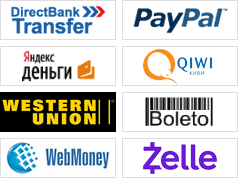 Hi, Can u send me video file in this machine or whatsapp +94711222574 thanks.